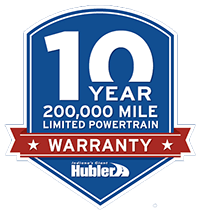 Description Hubler Q Certified, CARFAX 1-Owner, LOCATED IN SHELBYVILLE! CALL TODAY 317-392-4101. Pacific Blue Pearl exterior and Gray interior. JUST REPRICED FROM $12,995, FUEL EFFICIENT 36 MPG Hwy/26 MPG City! CD Player, iPod/MP3 Input, Satellite Radio, SERVICED HERE! Non-Smoker vehicle, 2yr/100,000 POWERTRAIN WARRANTY! FULL FACTORY WARRANTY REMAINING! JUST ARRIVED....BETTER HURRY! CLICK ME!